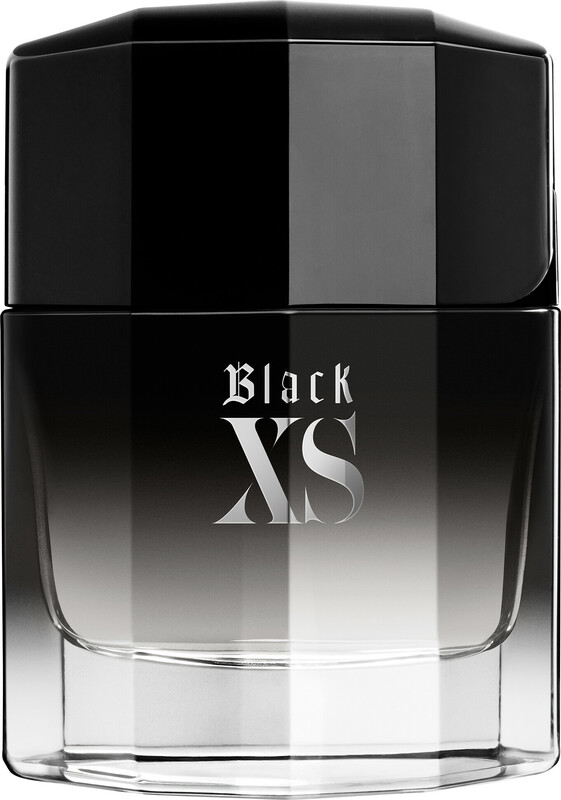 Experience the audacious attitude of Paco Rabanne Black XS Eau de Toilette for him, a provocative scent that resonates like a heavy bassline. The contrast of fresh Lemon with aromatic Tagete, Sage and Cinnamon draws you in, while the enveloping spiciness of its heart and base keeps you in its hold. A soaring, addictive fragrance that blends warmth with creamy notes and touches of unexpected brightness. 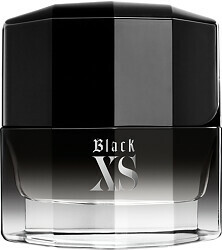 The seriously sensual Black XS scent is presented in a flip-top flacon dipped in lacquered black. Top Notes: Calabrian Lemon, Kalamanzi, Tagete, Sage. Heart Notes: Cinnamon, Tolu Balm, Black Cardamom, Praline. Base Notes: Alissandre Wood, Black Amber, Patchouli, Ebony Wood. 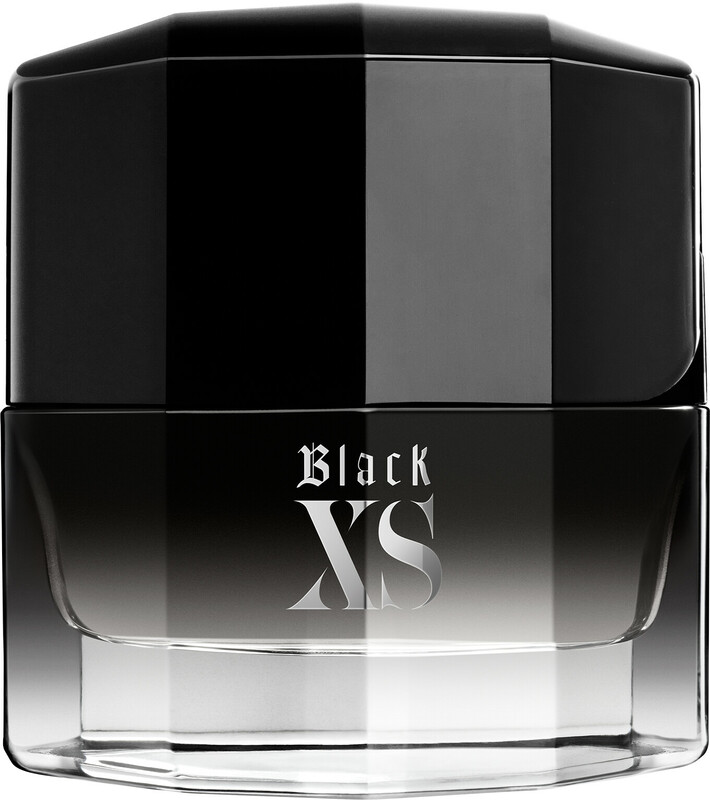 Paco Rabanne BlackXS Eau de Toilette Spray is rated 4.0 out of 5 by 3. Rated 2 out of 5 by Sylv from not very good too synthetic, too sweet and with a strong fruity vibe. Recommended only for high school people.